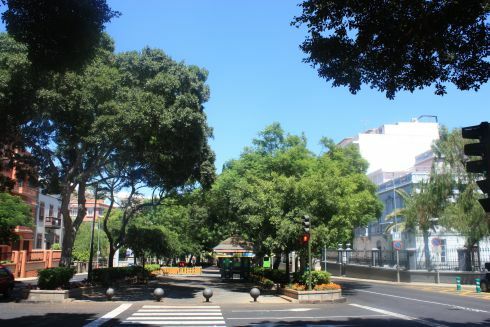 How enjoy the Tenerife Rambla most? The Tenerife Rambla now called Rambla (de) Santa Cruz has become #1 on my list for outings. Tenerife Rambla Santa Cruz in June. Many a decorated cross during the Fiestas de Mayo? The flowering Jacarandas of the Rambla in June? Henry Moore street art like the Goslar warrior? Henry Moore sculpture Goslar Warrior. The charming Plaza de los Patos at a stone throw from the Rambla? 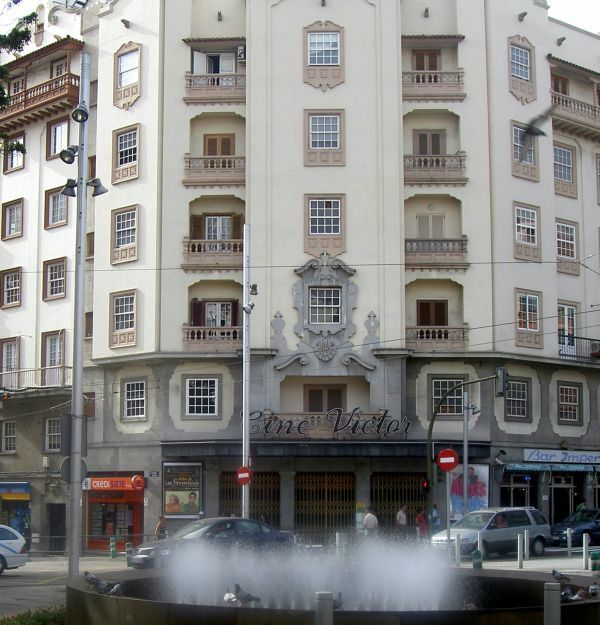 Famous Plaza de los Patos. 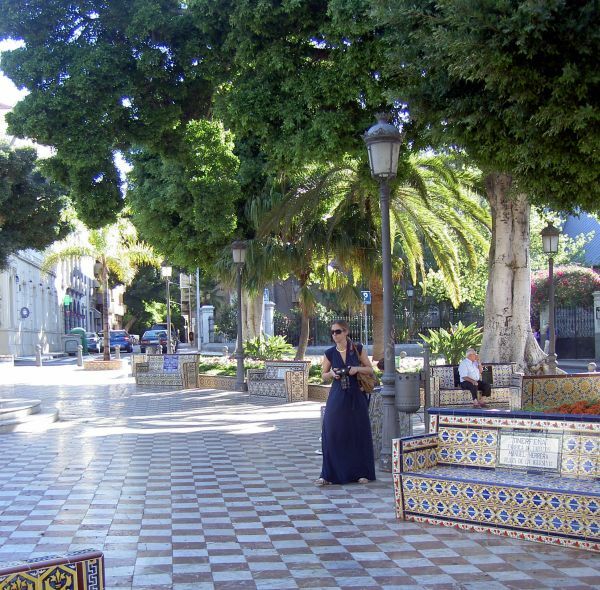 This picturesque town square of the ducks (Plaza de los patos) was totally revamped in 2018. 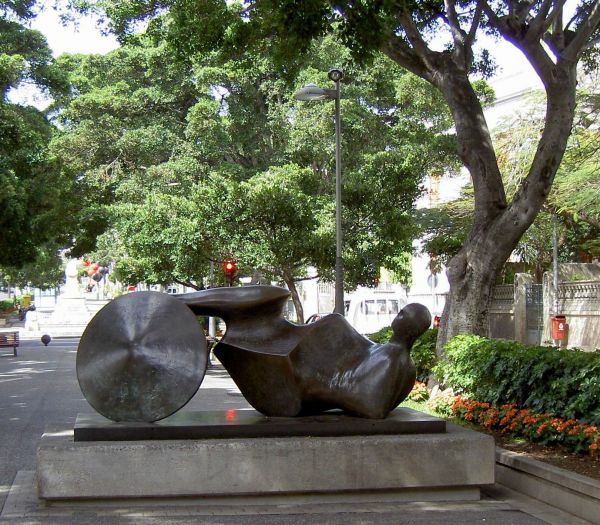 It's also called Plaza de 25 de Julio in memory of the defeat of Horation Nelson. 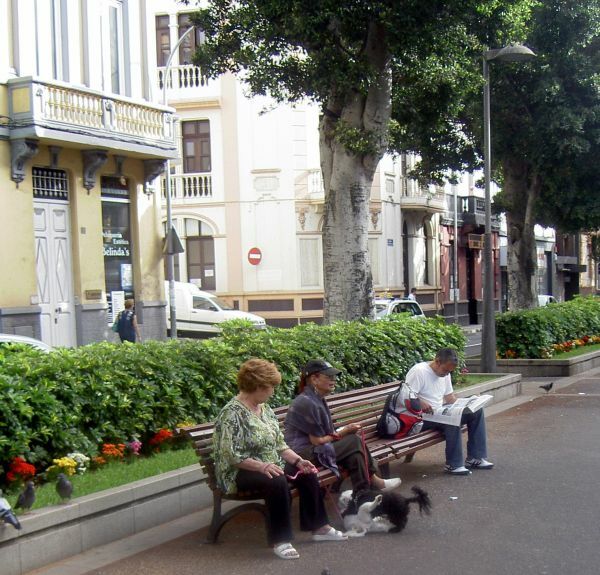 The Rambla as a meeting place for people and dogs? A popular Rambla for big dogs. as noticed in 2016 ? Ample space for kids to roller skate or skateboard ? 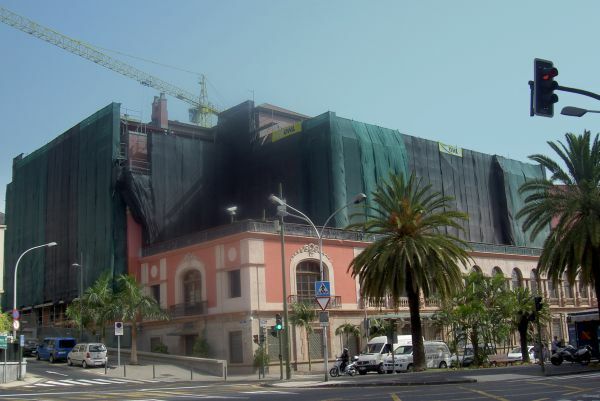 The luxury 5 Star hotel Mencey that was totally revamped in 2010? Laurals of India on Rambla. A gentle summer breeze at noon by exotic Rambla trees of India? 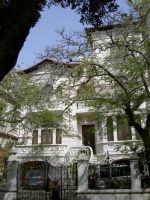 Parque Garcia Sanabria May festivals? 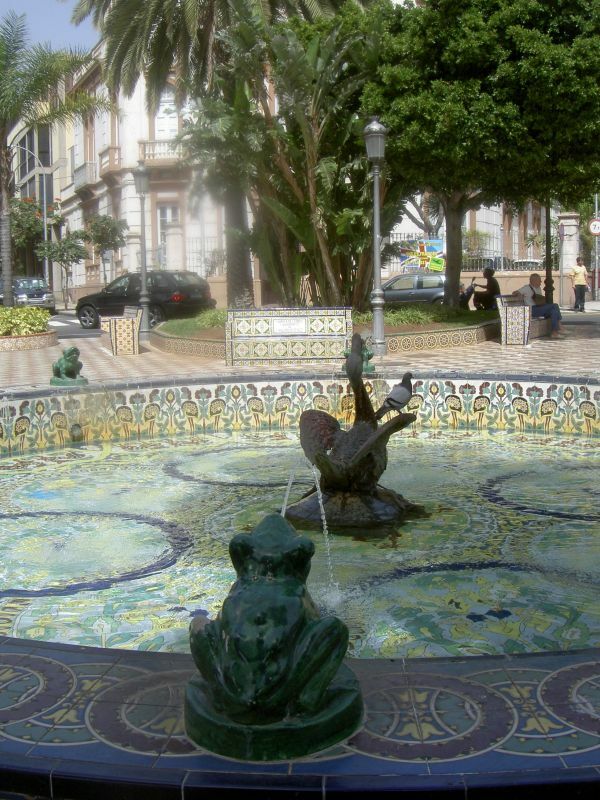 Much loved by kids the Garcia Sanabria fountain? 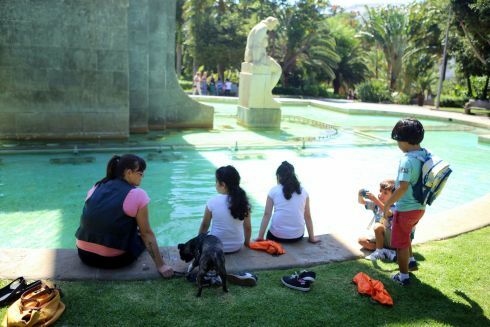 Garcia Sanabria fountain with children fun. The Plaza de la Paz handsome Marrero Regalado architecture of Movie Theater Cine Victor? 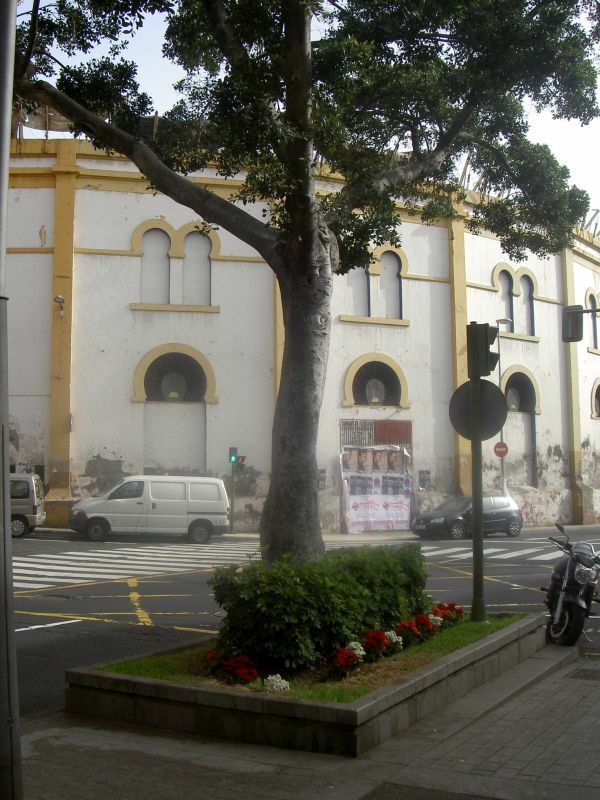 Cine Cine Victor, once top Tenerife movie theater. No, none of all that takes my breath away right now. Why? Taberna Ramon of Santa Cruz Rambla. This tavern is the main reason for my latest Rambla fancy. In August 2016, I searched for the most central Santa Cruz Rambla. Rambla Santa Cruz the most important. The avenue's three partitions are most convenient when you forgot your GPS or Internet smart phone at home. A central park promenade separates the traffic on both its sides in different directions. Also, green rail track lawns lead all the way to the TF5 freeway and the North airport via Plaza La Paz from there. So what about the tavern? I spotted Taberna Ramon on the Rambla's map. Yet, my memory only clicked when I walked through its door. 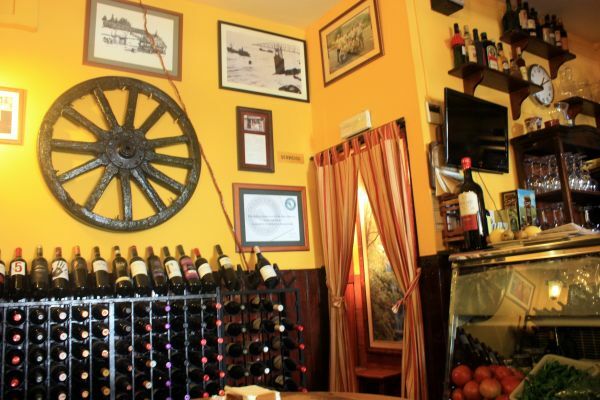 I tasted best Cerrano ham and excellent wine there, way back in 2002. Hung Cerrano ham at Taberna Ramon. 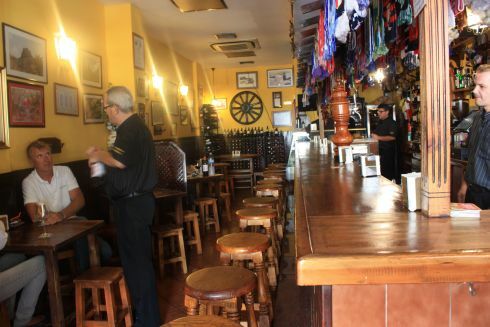 This pub for gourmet eating at reasonable prices is opposite the former bullfight arena at number 56, Rambla de Santa Cruz. Bygone tavern flair at Restaurante Ramon. The eatery with bygone tavern flair is now 23 years old. 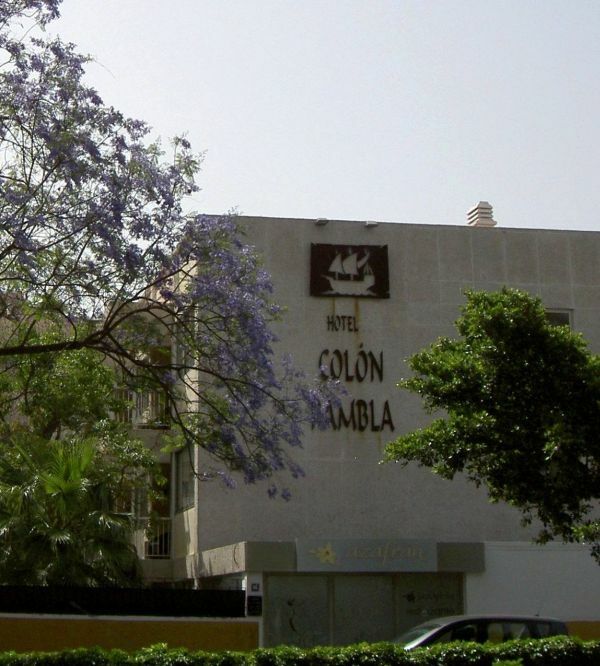 However, the Rambla's humble roots of the XVII century don't play a part. 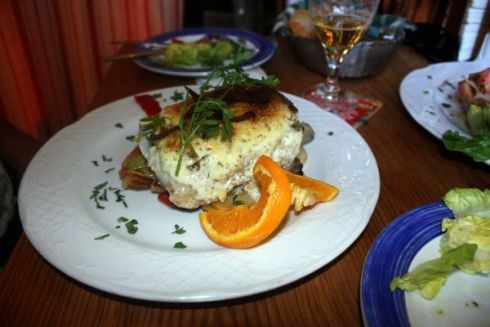 About 12.30 a.m. is ideal to still get an excellent table at Ramón's. Early at Tavern Ramon for lunch. A perfect time, by the way, to notice how space is saved in taverns. Stools and small tables are good furniture for it. So is a long bar. As many as five most attentive waiters were buzzing about to serve more than 40 guests, soon after 1.30 during our visit. Then, newcomers started to cue up. It wasn't even the month's end. 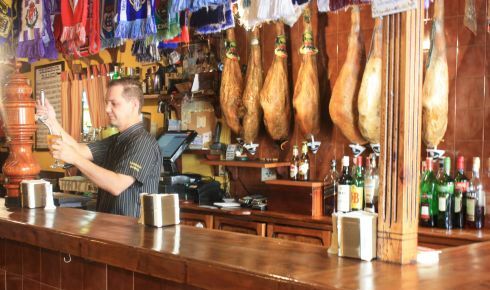 You wonder what it will be like at Taberna Ramon after most people's pay day. My friend and I had the best fresh Cod fish ever. This seafood made my mouth water already by looking at it. What a treat... The roasted sweet potatoes were wrapped in glazed vegetables, if I remember well. They were a gourmet's delight, too. 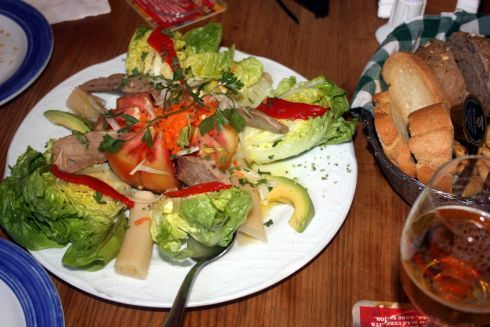 Salad of the house with fresh Tuna. The salad of the house was a miracle of crispness with real fresh Tuna. No tin food, indeed. The salad seasoning was subtle and exquisite. Desert? Simply good, others say. 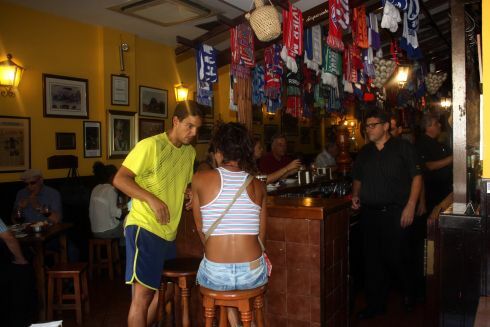 This Rambla eatery with its certificate of excellence is #2 in Trip Advisor for all of Santa Cruz de Tenerife. 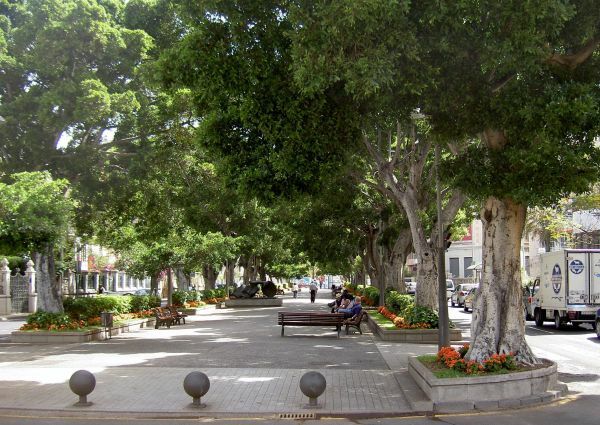 In fact, a promenade, such as the Santa Cruz Rambla, is most enjoyable after a delicious meal. 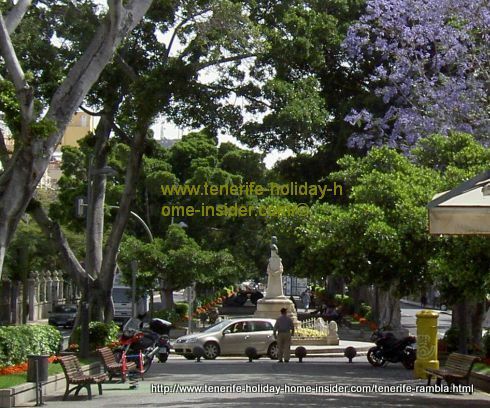 Where best enter the Tenerife Rambla by car? Start at Plaza de España and look out for the former Fort Almeida to turn left. 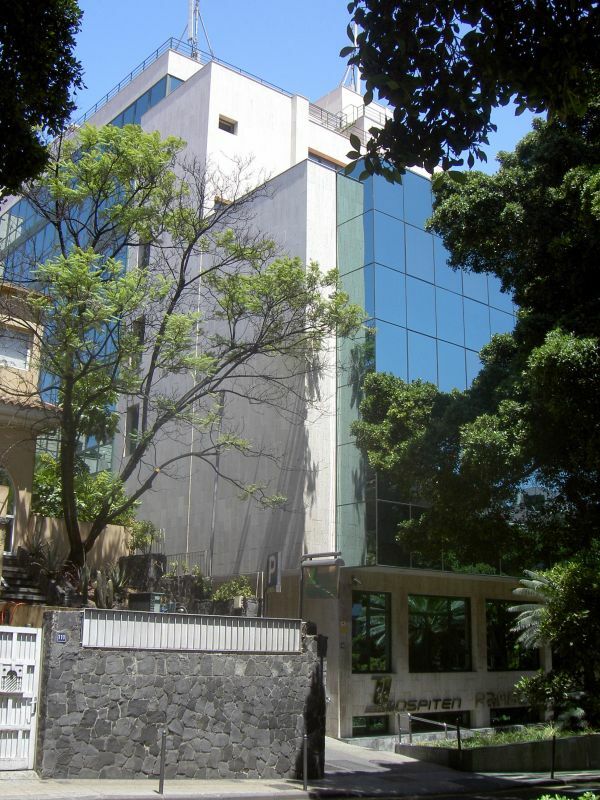 Fort Almeida now Military Museum. You can't miss the fort's gigantic stone wall. You will see the fort that's now the military museum of the Canary Islands easily. It comes after you pass a solitary Chinese restaurant on you right on Avda. de Anaga. 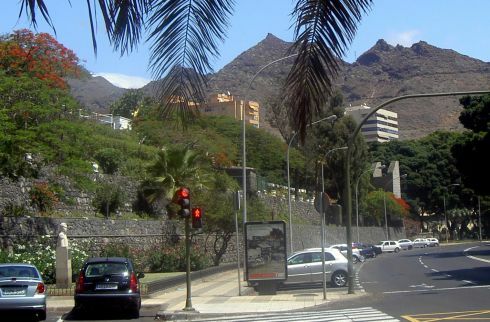 This Tenerife Rambla has changed names more than any other road on the biggest Canary Island. By the way, it's totally unlike the famous Castro trail a coastal Rambla of Los Realejos. From Tenerife Rambla back to Santa Cruz Tenerife. 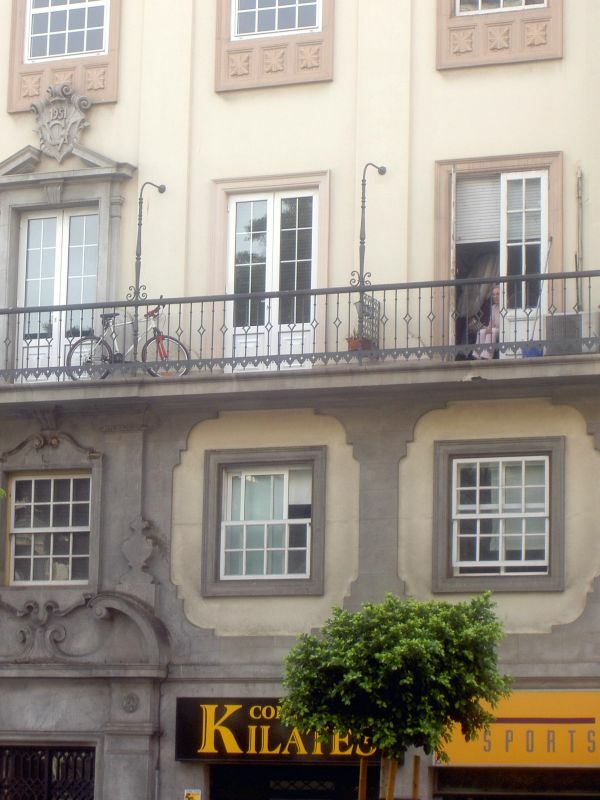 More about the main Rambla de Santa Cruz including its history.